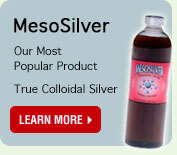 Mesosilver brand colloidal silver is the result of tens of thousands of hours of research and development conducted at the Colloidal Science Laboratory, Inc. (CSL) over a period of several years. Purest Colloids, Inc. is the exclusive worldwide producer of MesoSilver. The resulting product, with a particle surface area many times greater than other products of this type, provides more usable silver to the body. 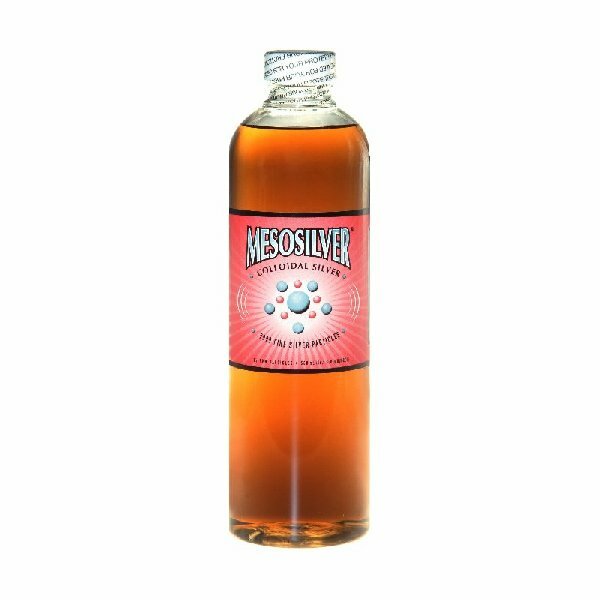 To better understand how to compare colloidal silver products, see How To Compare Colloidal Silver Products here.